This article gets to something fundamental about the mathematical experience for me: even when you’re making the rules, the rules talk back, and give you worlds to explore that you couldn’t even have conceived of. The description of the programmers being drawn into exploring their own, unfathomable creation resonates; that’s the story of mathematics from the beginning. They found a way to make it visual and more broadly experiential. 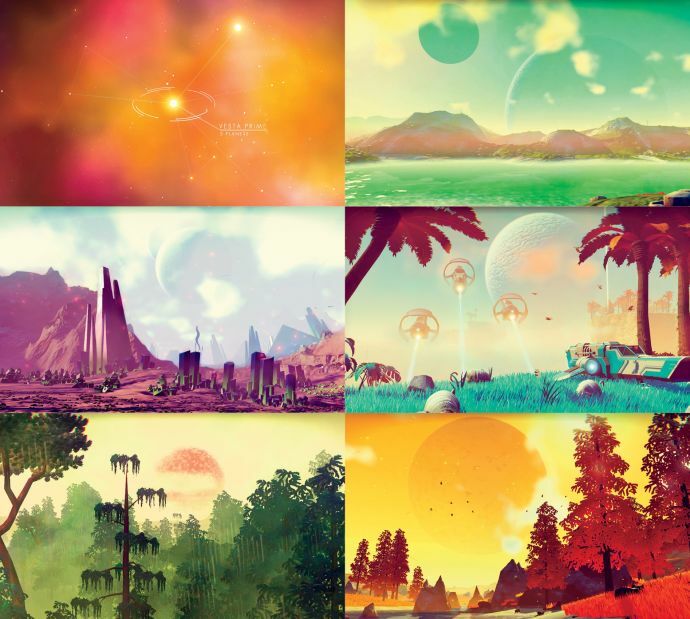 Hopefully the game, No Man’s Sky, will be fun for everyone who plays it! Beautiful pictures. I like it.